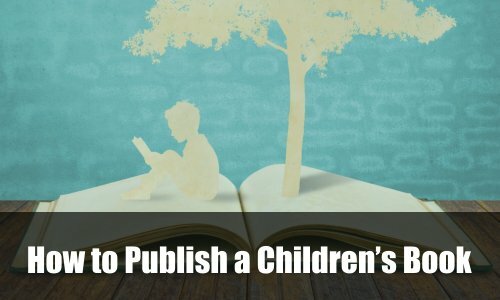 Children’sPublishing.com referred to as the “Website” is an internet service dedicated to providing visitors to the Website with an exceptionally interactive and good user experience, while simultaneously protecting the rights of the company and of the Users. We have established this Terms and Conditions to administer User’s access to the Website. Please read them carefully before you start to use the Website. The term “User” refers to a visitor (one who simply browses the Website) or a member (one who have set up an account and registered at Children’s Publishing). Children’s Publishing reserves the right to modify or amend this Terms and Conditions without notice at any time. Users are advised to read this page regularly to update themselves to changes. This Website and its Content are protected by international trademark and copyright laws. 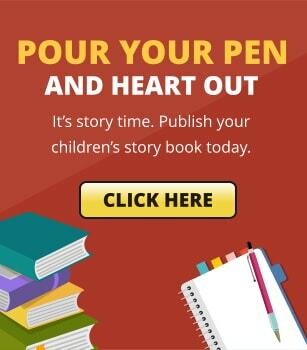 All images, text, audio and video clips, and other materials displayed on the Website are the property of Children’sPublishing.com or its contributors and suppliers. The “Content” includes all of the information, services and software appeared on, spread through, or used in connection with the Website. This includes, but not limited to articles, images, illustrations, graphics, guides, text, reviews, opinions, video and audio clips, html, source and object code, data, software, and all other matters related to this website such as, logotypes, service marks and trademarks owned by Children’s Publishing or other information providers. The User may use the Content online, download, print, transmit, and publish for both personal and commercial purposes, provided that proper credit (a backlink) to the Website is explicitly expressed. Removal or modification on any portion of the Content is strictly prohibited. No other use is permitted unless otherwise expressly approved by Children’s Publishing. Requests to use the Content for any purpose other than the limited rights of use granted hereunder, should be appealed through a prior written consent of Children’s Publishing. Unless otherwise stated, Children’s Publishing is the owner of all intellectual property rights in the Website and its Content. All rights are reserved. With respect to the intellectual property of others, Children’s Publishing does not tolerate works that constitute copyright infringement. If you are aware of any infringing material placed by any third party on the Website, please contact us. Any User found guilty of breaching this Terms and Conditions will be restricted on his right to access the website, and should therefore, return or destroy any copies of the Content made. Otherwise, legal actions will be taken against the act. Furthermore, Children’s Publishing shall not be liable to the User for any indirect, incidental, exemplary, special or punitive damages, arising from the use of services or reliance on the Content available on or through external services to which the company has no control of. The User hereby clearly agrees that the use of the Website and its Content is at his own risk. The User agrees to defend, protect, and hold harmless Children’s Publishing from and against all the liabilities, damages, expenses, and claims arising out of his use of the Website, and his breach or alleged breach of this Terms and Conditions.